Carl has over 30 years of diversified sales, marketing, and general management experience in the Life Sciences field. He’s worked in pharmaceuticals, consumer health products, medical devices, and diagnostic spaces growing new and established businesses. He has led large technology businesses in the Ophthalmology, Plastics & General Surgery, Orthopedics, Cardiovascular, and Radiology clinical fields. 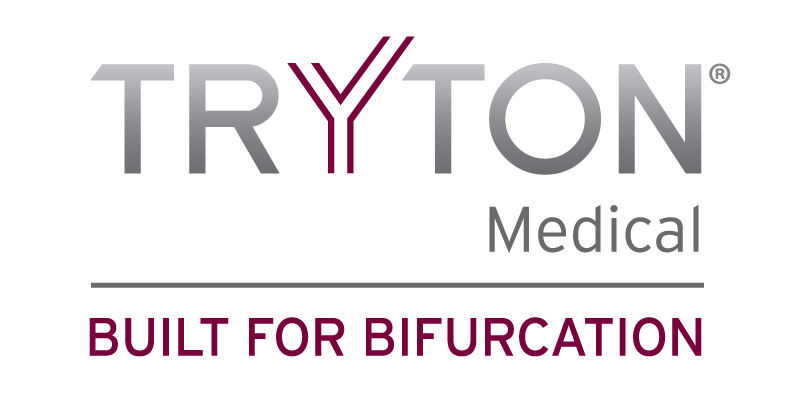 Before joining Tryton, Carl spent 11 years with General Electric Healthcare, 6 years at Johnson & Johnson, and 3 years at Abbott Medical Optics (recently acquired by Johnson & Johnson Vision) where he held numerous executive leadership positions. Specifically, at Johnson & Johnson, Carl led the $700MM U.S. Cordis Cardiovascular and Endovascular businesses for three years as the team launched new devices, gained expanded clinical indications for existing products, and improved commercial execution. Most recently at Abbott Medical Optics, in his role as Vice President, Americas, Carl and the team grew the surgical ophthalmics business four times the market rate and delivered double digit sales growth each year of his tenure. 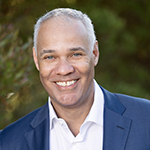 Carl attended Lafayette College and graduated with Bachelor of Arts degrees in Economics and he received an MBA from Pepperdine University. He lives with his family in Southern California where he enjoys golf, travel, and playing guitar.